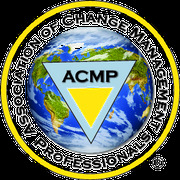 dedicated to developing the skills of change management practitioners and advancing the discipline worldwide. ACMP Toronto is one of the largest Chapters in North America, promoting change management and offering professional development and networking opportunities for practitioners in the Greater Toronto Area. We have set up this Meetup group to reach people have an interest in change management, but have not heard about us. Our events are put on below actual costs thanks to our sponsors. Still we do charge a nominal fee to non-members to be fair to members who have paid for such activities through their annual fees. There are many other benefits to being a member. 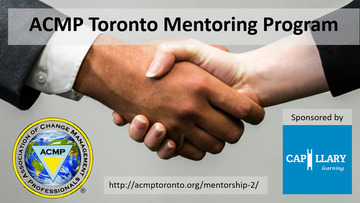 You can learn more at http://acmptoronto.org/.